Interestingly, the study found that fishers who owned their own fishing gears received lower prices for the fish they caught from fish traders, who often loan gears to fishers who do not have their own and, due to the diffuse nature of the fishery landing sites, fish traders did not choose the markets they visited based on the prices they expected to pay for fish. The findings highlight the complexity of the link between fisheries and poverty; views on the factors affecting fish price were sometimes not borne out in quantitative data analysis. The paper identifies gaps for future research on the fishing-poverty link. These include employing multi-methods approach as well as exploration of market outlets characteristics that are important in driving prices. These gaps are directly addressed by the value-chains component of the SPACES project. 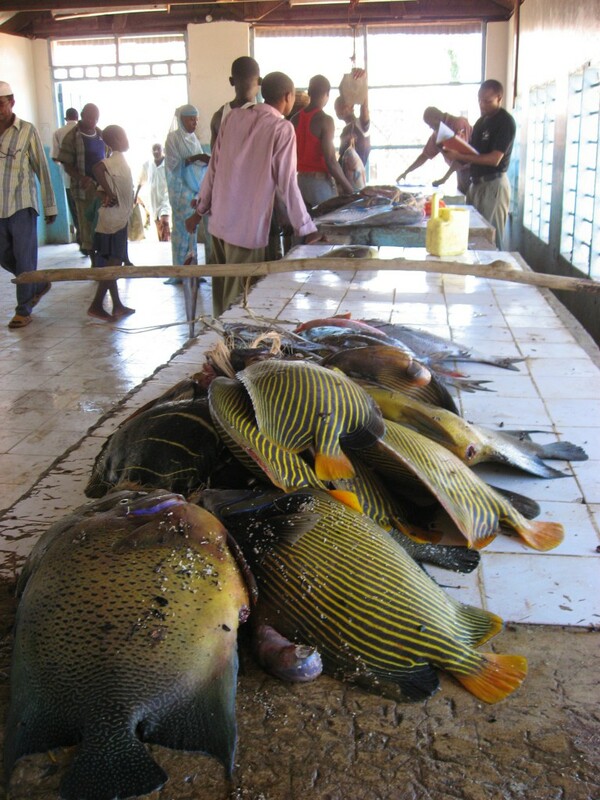 In essence, the application of a multi-method approach in mapping and surveying of respondents at each value chain node at various sites along the coast in Kenya and Mozambique will not only contribute to addressing the identified gaps but will provide additional critical evidence in relating ecosystem service access and poverty. Andrew Wamukota, who leads SPACES value chain research in Kenya, is the lead author of the paper and SPACES team members, Beatrice Crona and Tim Daw are coathors. The SPACES value chain analysis fieldwork has recently been completed in both Kenya and Mozambique.